If you wanted to sort a Model by a certain field in this case take the field “created” which is a date. 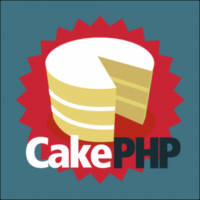 We can simply tell cakePHP to pagnate entries by the order they were created by the following example. Whenever CakePHP automagically fetches lists from your tables, it uses the id key for the value and the $displayField for the text. Every thing you ever wanted to know about rotating an image on a canvas.